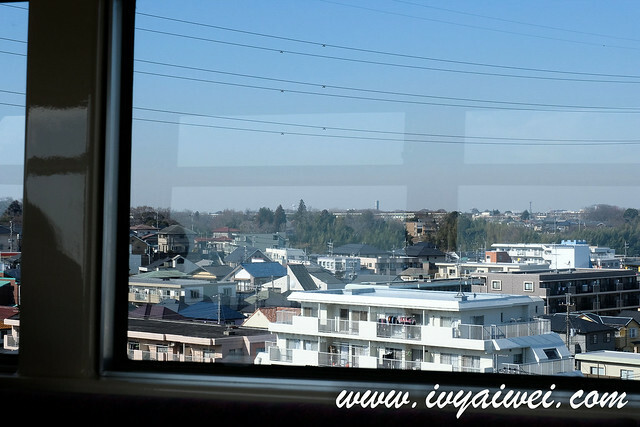 If you have been following me on Instagram, surely you will know that I went for a super ultra-mega short trip to Tokyo before Chinese New Year. 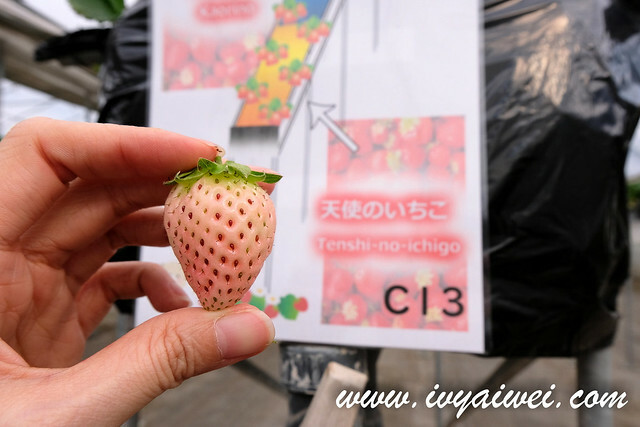 It was extremely chilling winter’s day and also the season for ichigo (strawberry). 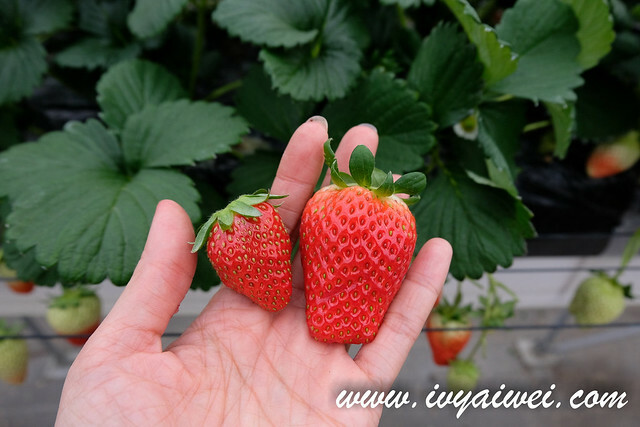 One of the activities I wanna experience is the Strawberry Picking. As it was quite an impromptu short trip, I didn’t plan much beforehand. 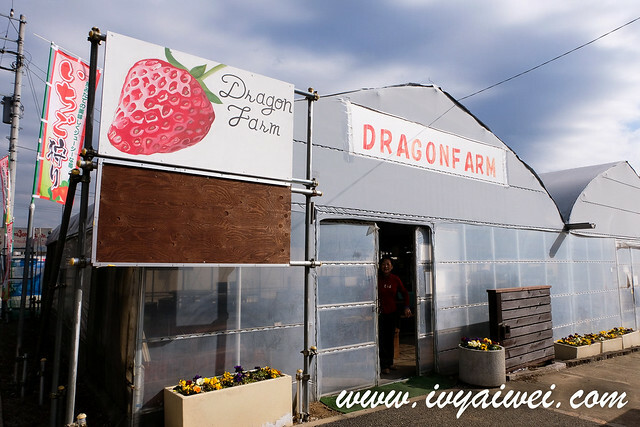 Luckily I still manage to make my way to Dragon Farm in Chiba for this experience. 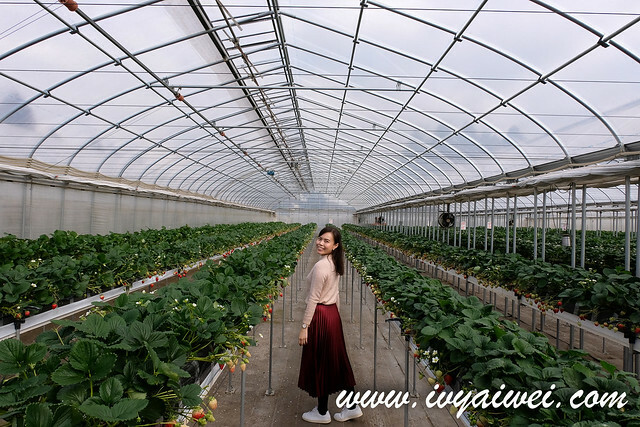 If you guys are looking for a strawberry picking experience near Tokyo, you may check out Dragon Farm which is located in Chiba city. It takes only about an hour ride to get to the farm from Tokyo. 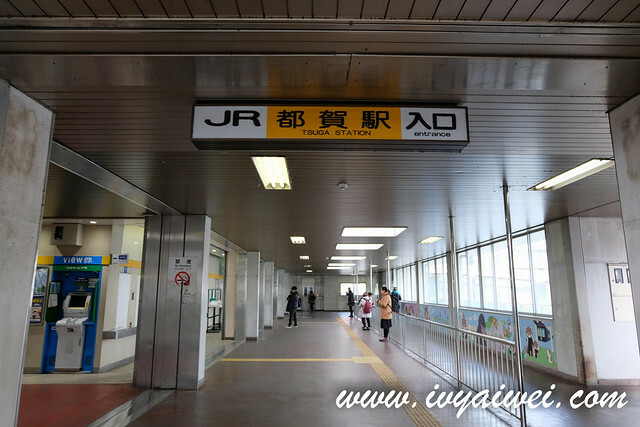 We boarded the train from JR Tokyo Station to Tsuga Station on JR Sobu Line (¥ 760) and then hailed a taxi from the station’s east exit to Dragon Farm directly. 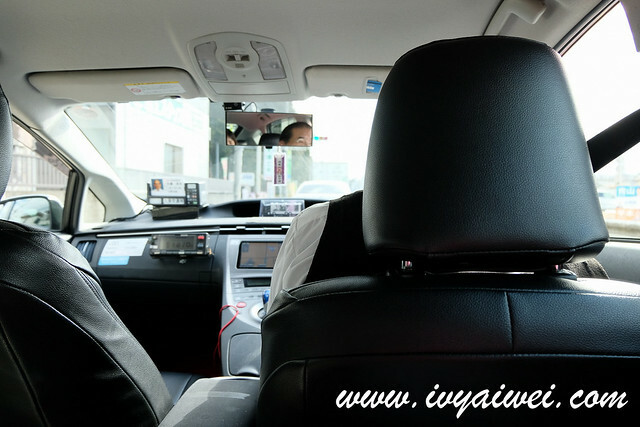 The taxi ride was about 10 minutes’ ride and it cost ¥ 1,540. 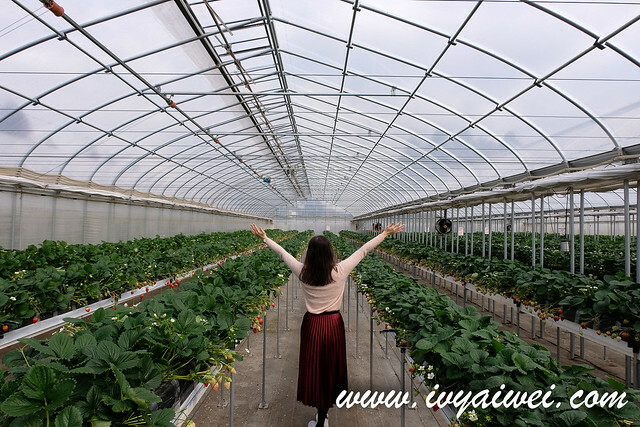 Alternatively, you may take the Chiba Monorail from Chiba Station to Chishirodai Kita Station and walk about 1.4km to the farm (it will takes about 20minutes). 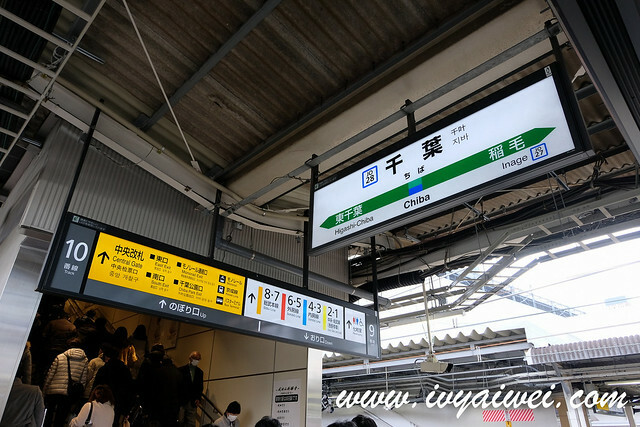 I will suggest you guys to use the way I did and then, get back to Chiba Station with the second way. Upon arriving at the farm, we found that there were no others but only two of us. 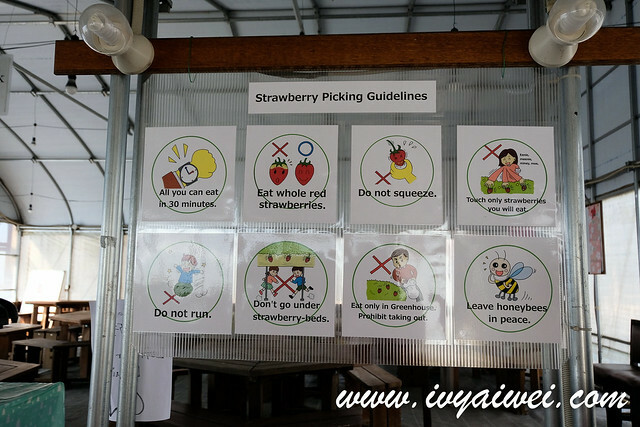 Little did we know, the farm is closed from Monday to Saturday, and only accept reservation through website for strawberry picking. However on Sunday, walk-ins are acceptable. 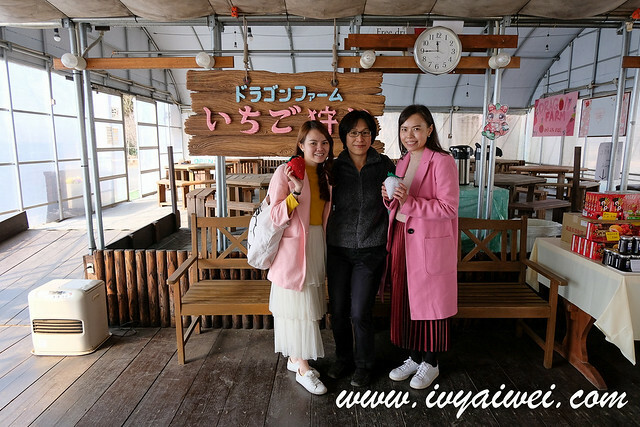 Pricewise, it will be ¥ 3,000 per person on Monday to Saturday, ¥ 2,000 on Sundays. 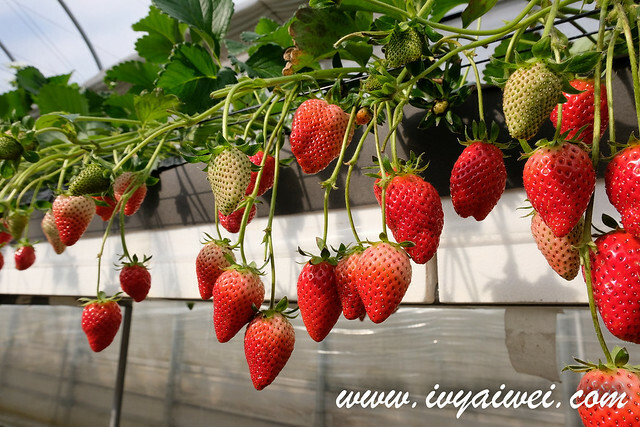 Strawberry picking is first come first served basis or until all the fruits in the farm are depleted. 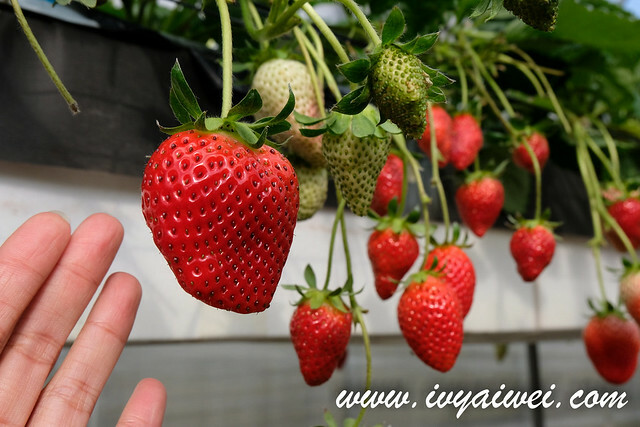 You will be given a 30 minutes time for fruit picking and eat-all-you-can inside the farm. 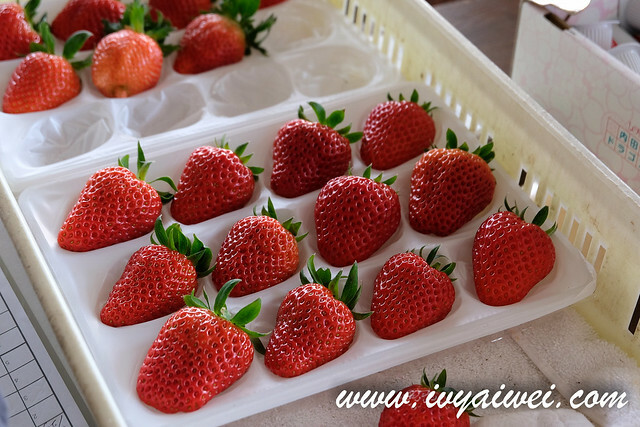 You will also be given a small container of condensed milk to accompany the strawberries. We were pretty lucky they accepted us for the strawberry picking. Phew. Please do not do what we did. Advance online reservation is required. Do check out the FB page for more information and slot available. 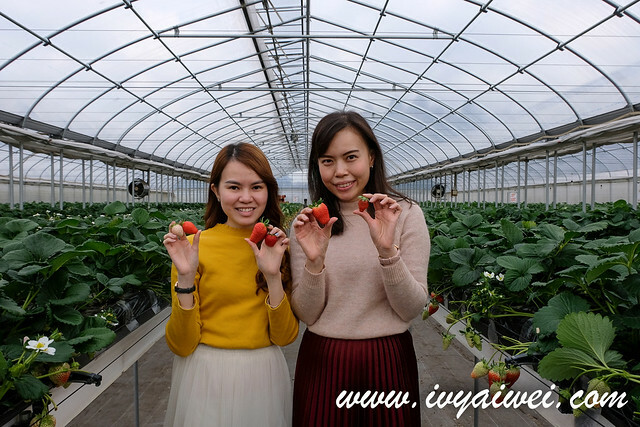 Before entering into the greenhouse, we learned about the rules and regulation that need to follow inside the facility, the correct way to pick strawberry and also we were taught the right way to eat the strawberry. 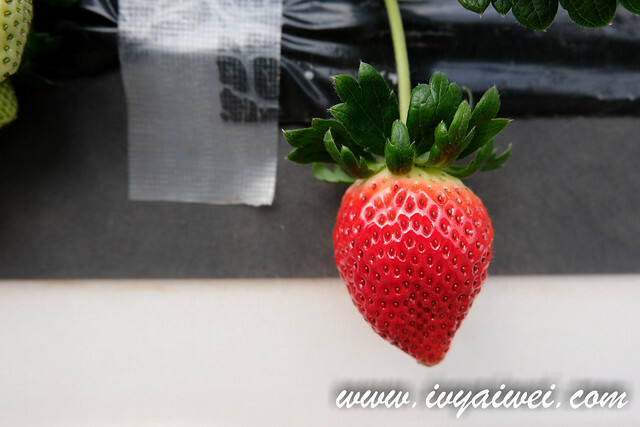 One should remove the hull first, start eating from the hull part and finished the pointed end of strawberry the last. 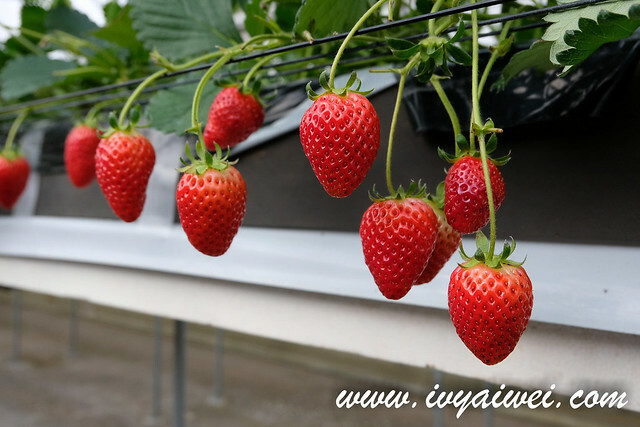 The pointed tip of strawberry contains the highest sugar content; that area will be sweeter as compared to the hull area. 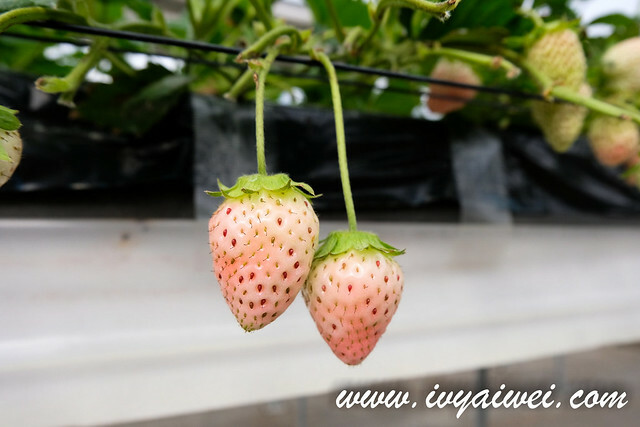 They used to have only 15 varieties of strawberries back then but this year, they have 17 kinds of strawberries and we got to taste every type of them! Yay! Another yay, we had the whole farm to ourselves! 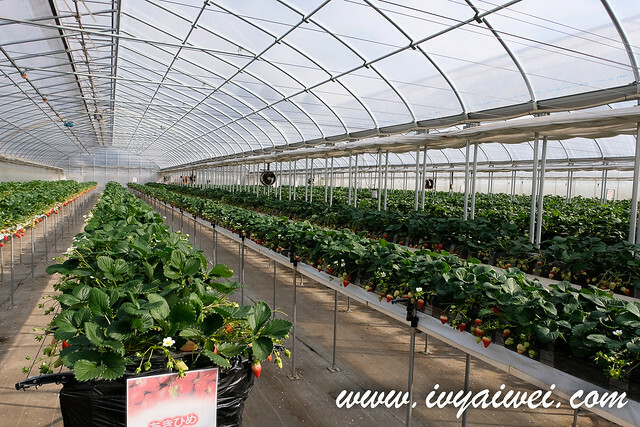 The greenhouse was about 26 degree, which was pretty warm with coats. Good to have lockers to use in the facility to store the bag and coat. 30 minutes’ session actually runs faster than you think. 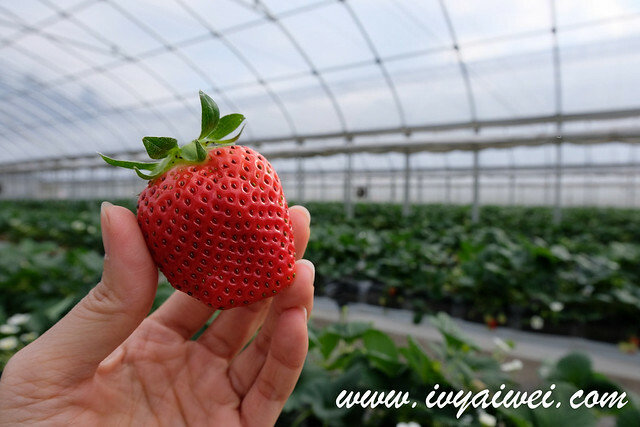 Be sure to catch every second in tasting the strawberries. 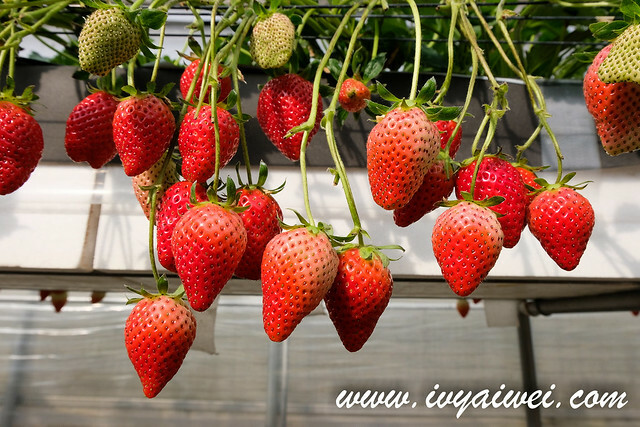 Remember to pick those which are fully ripe. Pick with the technique taught by the staff and eat all of them within the time limit. 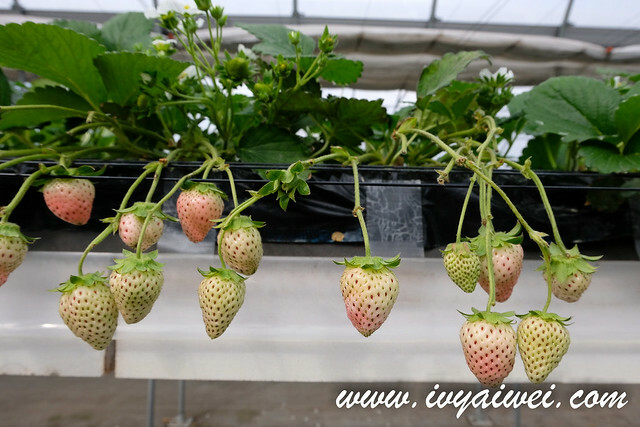 We could even taste this pale pink/ white strawberry too! 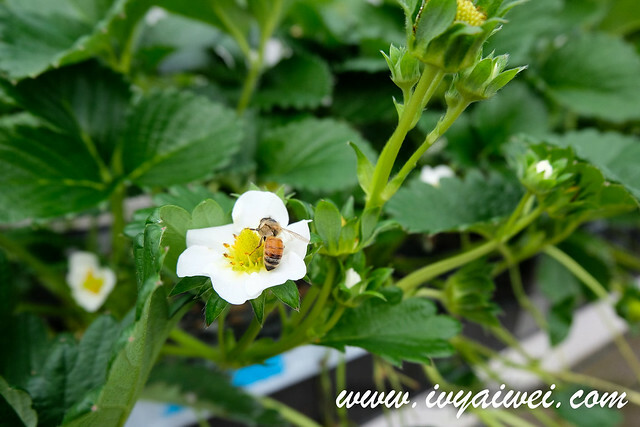 This was Tenshi-no-ichigo. Tenshi means angel Such a beautiful name. How I wish I could stay longer and eat all of them! 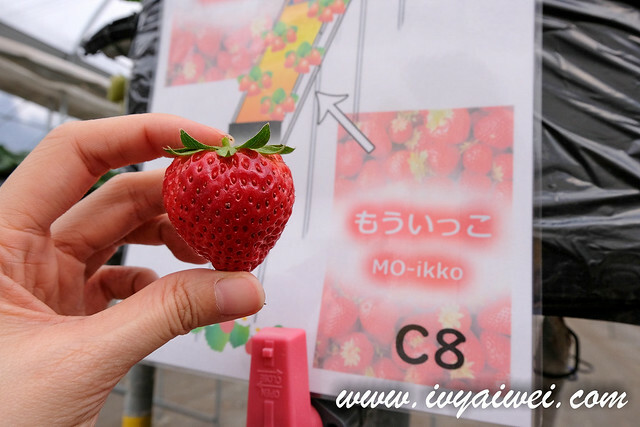 My favourite were Kaorino, beni-hoppe, yayoi Hime, Mo-ikko… Super sweet and juicy! 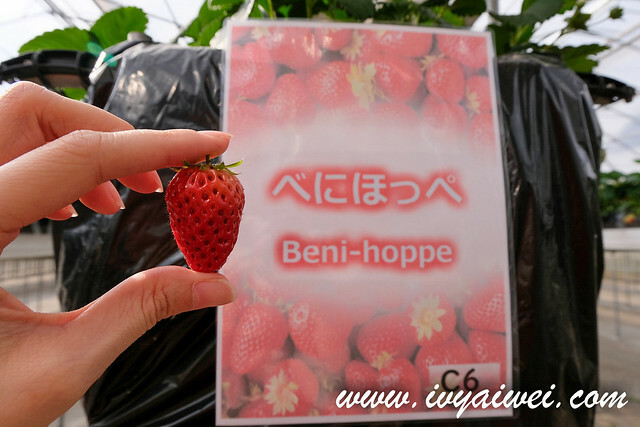 Beni-hoppe really wowed my palate as it has light honey sweetness. 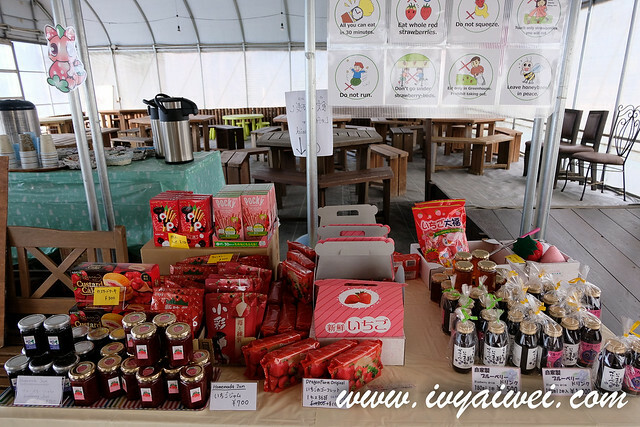 There are also some omiyage you can pick up here before leaving, such as jams, cookies, honey and juice. 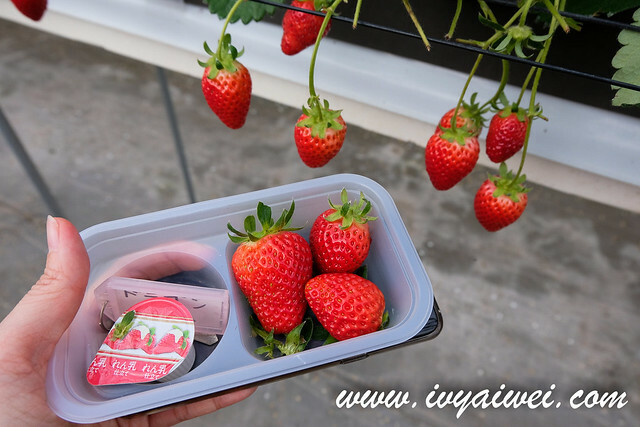 I picked up one strawberry jam for my breakfast back in KL. 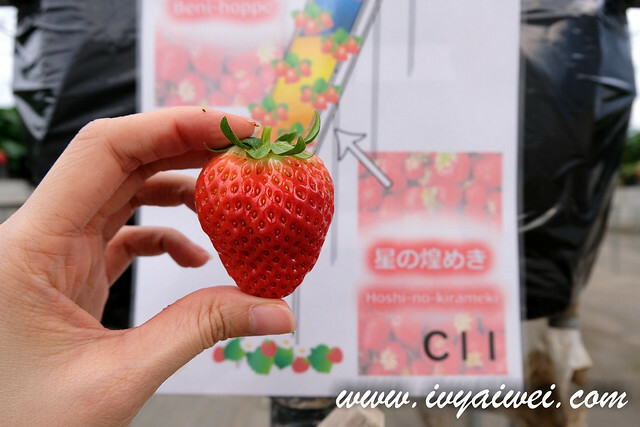 You can also pick up these gigantic strawberries from the farm too! 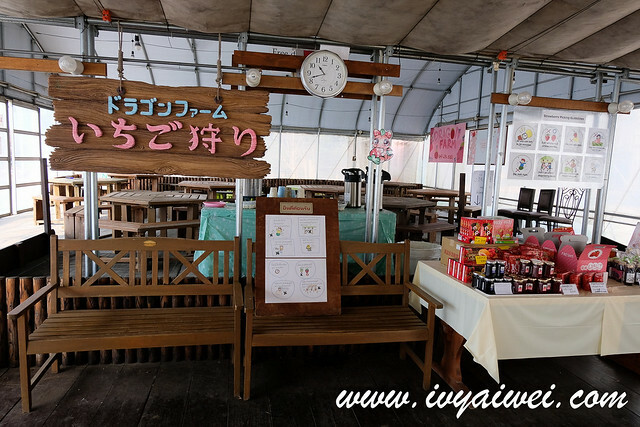 The farm owners were super nice and sweet; they sent us off to the nearby monorail station so we could save some walking distance. 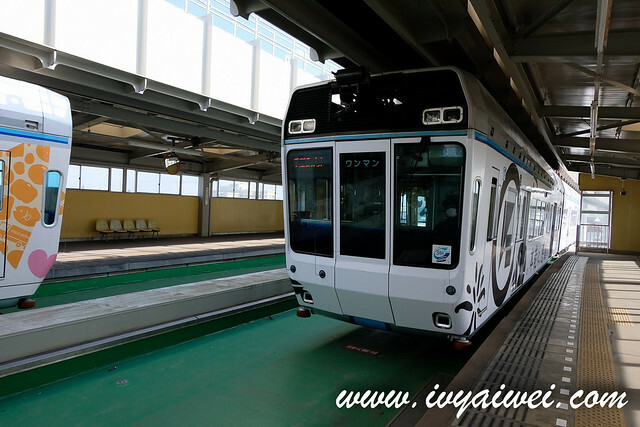 From Chishirodai Kita Station, we took the Chiba Monorail back to Chiba Station at ¥ 470.